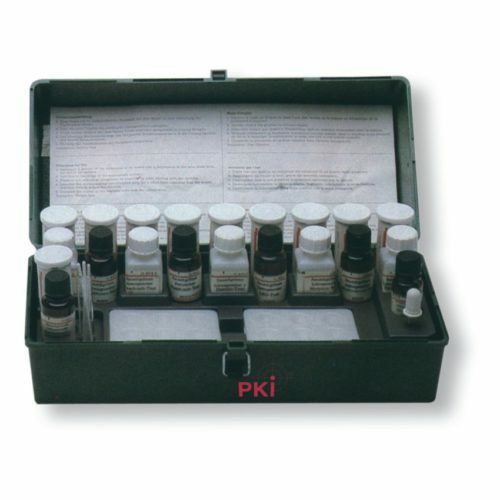 PKI 9925 enables the drug investigator to verify suspicious goods on site. The results allow to determine if further investigative work is required. The complete kit comes in a handy aluminium case, which can easily be carried and handled.